A fantastic project has come to a close. 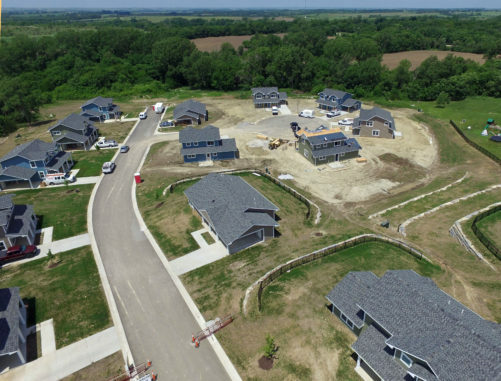 We have completed 27 single family homes for the Prairie Band Potawatomi Nation at the Southwood Estates Addition located on the tribal land near Mayetta, Kansas. The housing was divided into (5) phases with varying completion dates for each phase and the residences will serve as homes for the PBPN community.